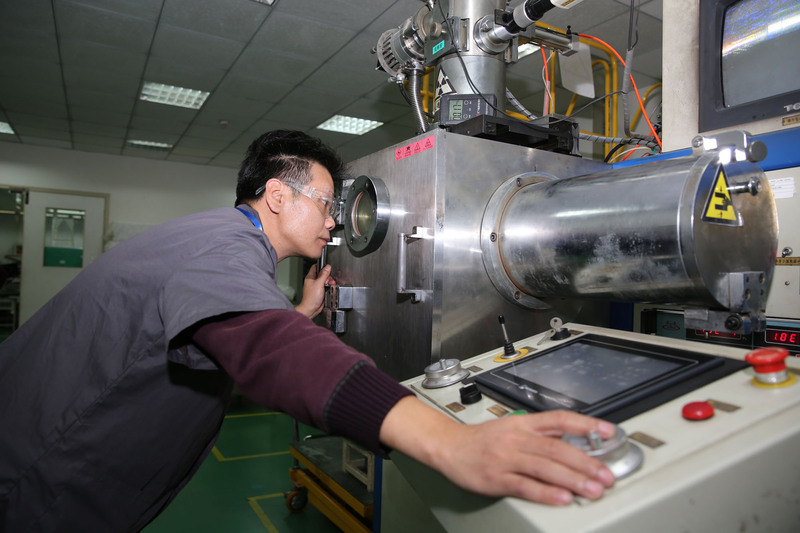 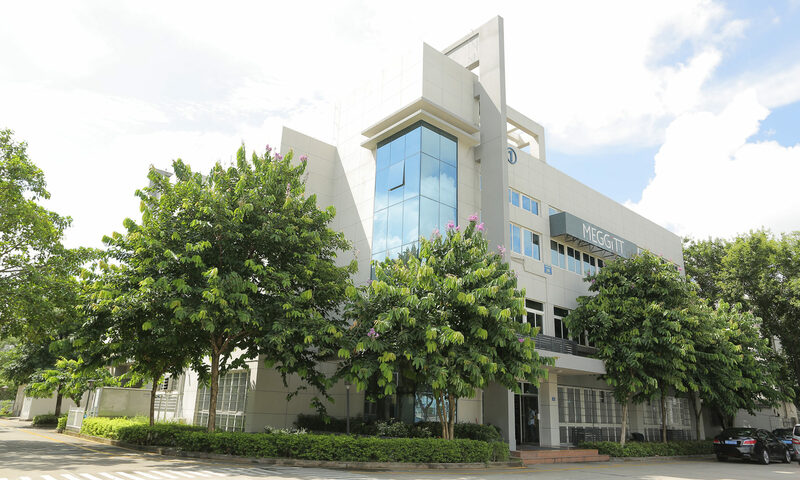 Part of the global engineering group, Meggitt PLC, Meggitt Xiamen is an advanced manufacturing centre for your high quality, low cost manufacturing requirements. 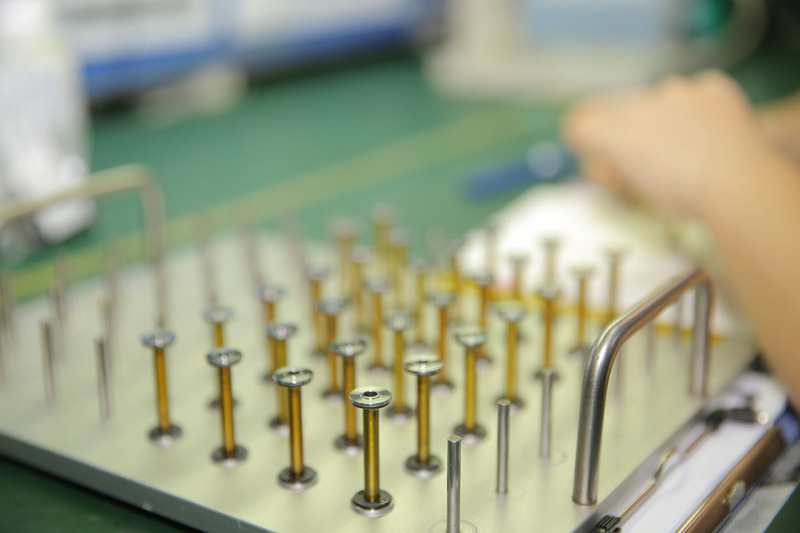 We make products for a range of sectors including aerospace, health care and industrial. 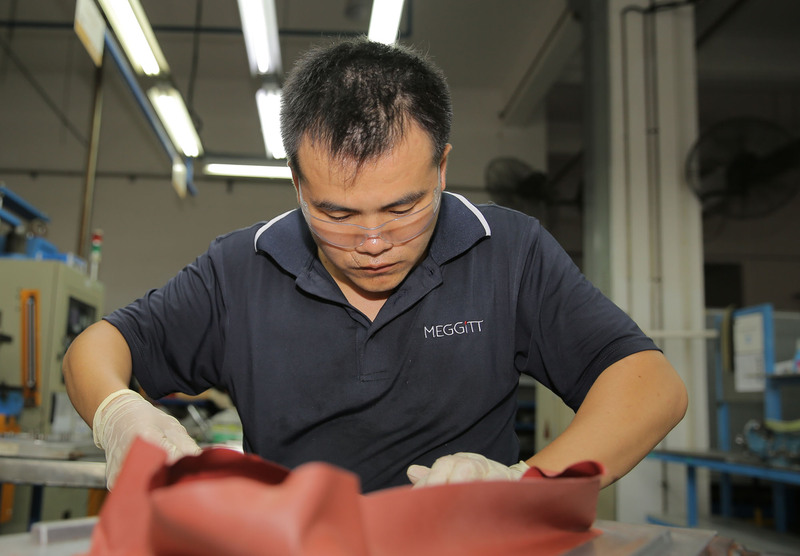 We also support the work of Meggitt companies around the globe. 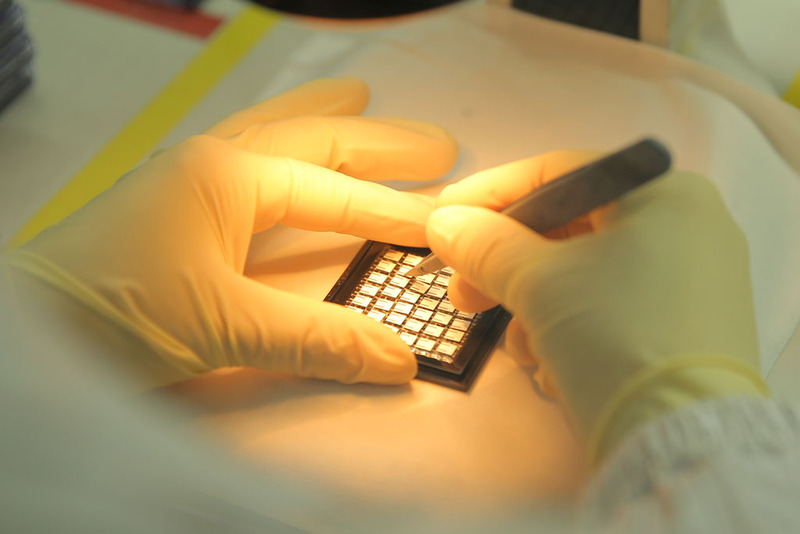 We offer the benefits of proven processes, a consistent performance, and the highest levels of IP and quality control – all for a cost effective price. 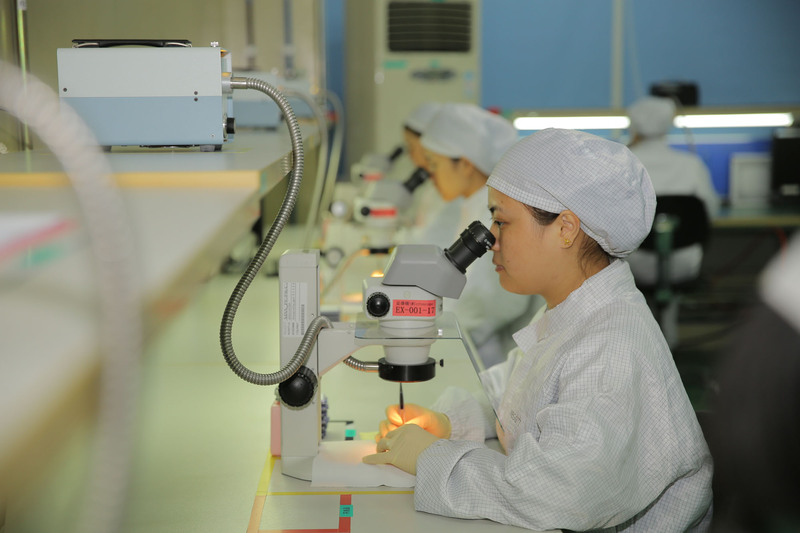 We have a very capable team with extensive experience who can also support your supply chain management and business development projects in China.